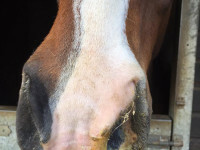 Should I vaccinate my horse against Strangles? Should I treat my horse for Cushing’s? 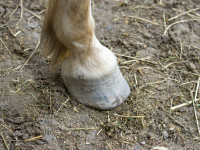 Deciding whether to treat your horse for Equine Cushing’s Disease or PPID is not an easy decision to make. Here I try to help guide your decision. 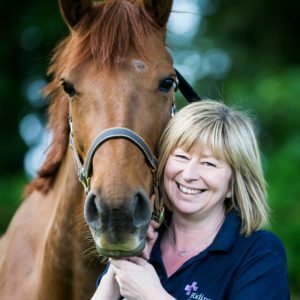 Ridings Equine Vets have a vacancy for an administrator to join our equine only veterinary practice based near Darrington in West Yorkshire. SHOULD YOU BUY A HORSE WITH A SARCOID? Sarcoids should never be underestimated. My professor at University once told me the only thing predictable about a sarcoid is they are unpredictable! 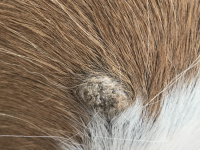 Although most sarcoids can be treated with a fairly good success rate it would be foolish to make this assumption without considering the facts. 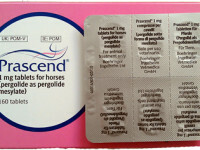 Approximately 8% of horses in the UK suffer from sarcoids and while they rarely lead to death they can become so debilitating that euthanasia is necessary. 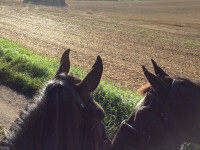 7 Essential Checks Before You Buy a Horse! 7 checks to make before buying a horse that could save you time, money and most importantly heartache! 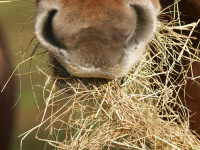 What’s the best chaff for laminitic horses or horses suffering EMS (Equine Metabolic Syndrome)? Understanding the strangles blood test! What does it mean if your horse has a positive blood test for strangles? Here we explain what the results mean and what to do next. Whats the difference between a 2 stage vetting and a 5 stage vetting? One of the most common questions I get asked when clients are considering buying a horse is whether they should get a 2 stage vetting (pre purchase examination) or a 5 stage vetting. In this blog post I will describe the differences. Why would a horse fail a vetting? 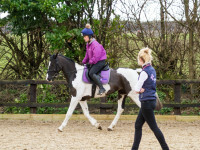 A ‘vetting’ or pre-purchase examination is typically carried out before a new owner purchases a horse, to ensure that it is fit for purpose and healthy. 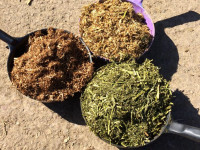 The idea of soaking hay for horses has been around for some time, but there is much confusion in the length of time hay should be soaked for and the methods available to soak it.